Hello! I have had my LOWA renegades for almost 5 years now, I will never own another pair of boots as long as I still have feet. I literately wear them everyday, mostly because I'm consistently hiking or doing some sort of boot required activity. I bought them initially for a backpacking trip to Mt. Whitney and Yosemite, not knowing I would be investing in the best shoe ever made. I was worried that I wouldn't have enough time to break them in but I've never had any problem with odor, blisters, or being to hot or cold. A few years prior I had made a commitment to myself to backpack more and spend more time in nature, growing up I had always been an outdoor person but like many the responsibility of adulthood set in. The places and miles my boots and I have seen are unbelievable, with still many more to come. My father a Vietnam veteran, successful business owner and best dad around always had a bright smile when he saw my boots by the back door. 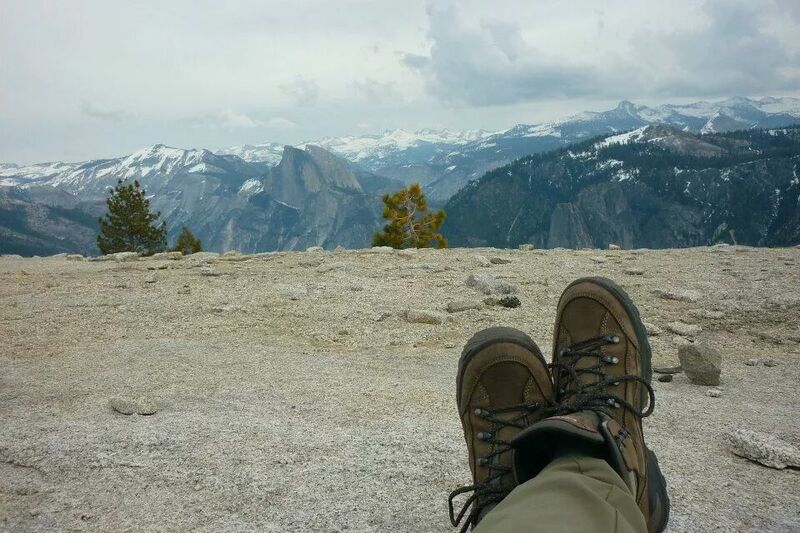 He knew my boots meant another adventure, another story to share and, more moments he could be proud to have an adventurous daughter to brag about. He encouraged me to see things, gain new experiences and, challenge myself in all sorts of different ways. 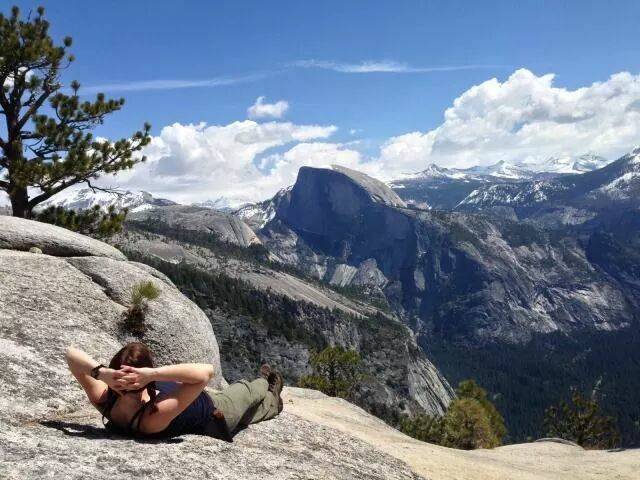 I had started planning a BIG trip in the fall of 2014, an epic backpacking trip on the John Muir Trail, a journey I knew would be challenging and very rewarding. In February of 2015 my heart was shattered into pieces. On a cold Ohio day I came home to find my Father had passed away. That moment changed me. I lay in the cold snow crying over him knowing this would be the last time I ever saw him. I cried and I yelled and I wished for just one more moment with him. I still get emotional thinking about how difficult that time was. I got up and called for help and the rest was just time passing from the last time I had seen him. At 29, I felt like a lost child. Time passed and little by little I got stronger. Grieving is a process for a reason, sorting through emotions and taking every second as it comes. On the day of my Dad's funeral, I woke up and decided I needed a walk, being accustom to snow and cold the 20 below temperatures felt like an ocean breeze that day. I grabbed my boots and walked. I wore them to the funeral so he would know that I wouldn't give up on my adventures. 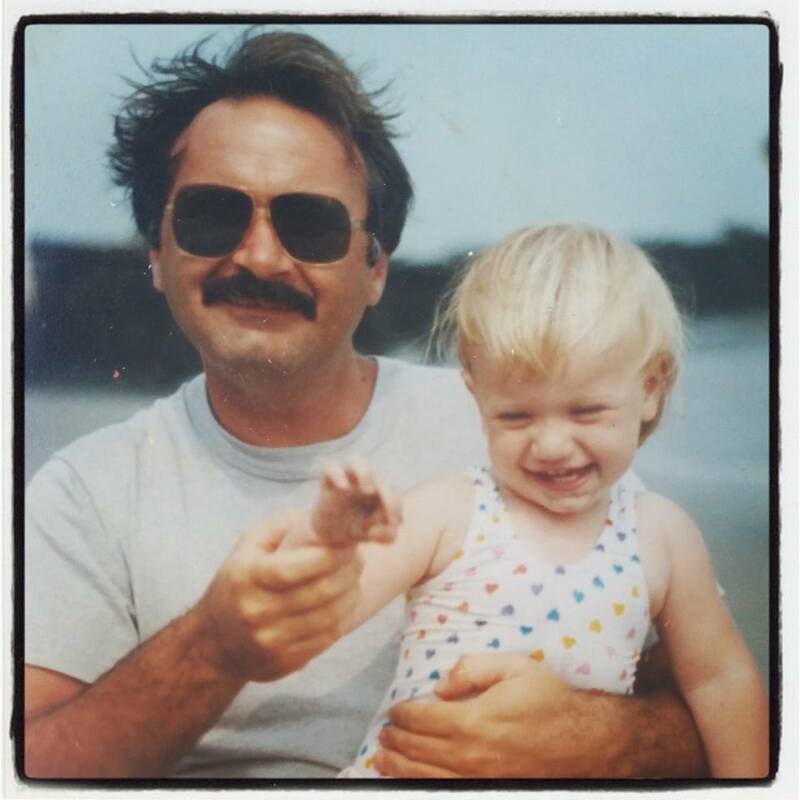 As I have continued on, and thing in my heart have settled I consider that my Dad is still a part of my journey, I travel even more now, for him. Time is precious, I remind myself everyday that I have to live now and not wait until its to late to do the things that I enjoy. With the pieces coming back together I started continuing to plan my trip on the JMT with even more desire and determination than before. I am doing it for myself and I am keeping my Fathers flame burning as I go, he is the voice in my head that tells me all things are possible and I am capable of anything. On July 17th 2016 I start the JMT with boots in hand!! My next adventure after that is driving across the USA for a year, I will spend a week in every state starting January 1st 2017. My boots don't just go on my feet, they tell a story. They remind me of the things that I have been through and the things that I look forward to.